The CXC results for graduating classes of 2017 are out. The results act as irrefutable proof that the NorthGate model of values-based education, which focuses on character development, goes hand in hand with academic success. 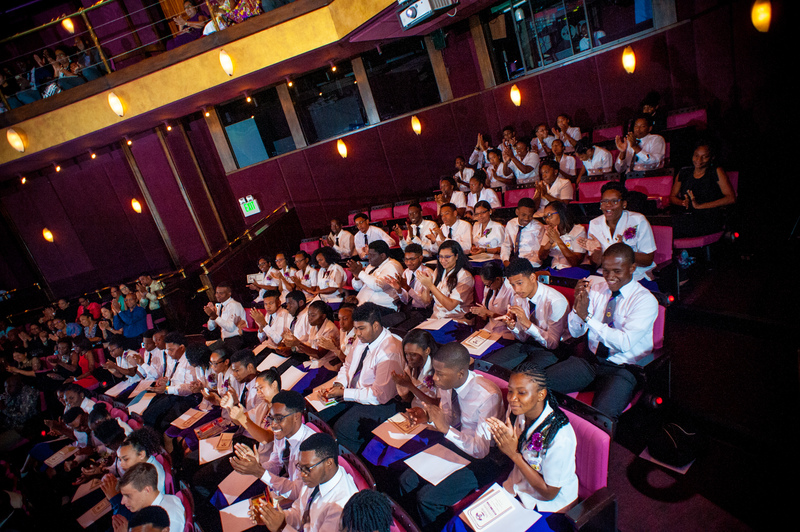 The students performed commendably at both the CAPE and CSEC levels. The 2017 cohort has continued the trend of solid academic performance celebrated by the College over the years. We applaud the students and staff for the diligence, sacrifice and commitment which has produced great success. The students are more than qualified to continue their process of development.